Oil paint and 22 karat gold leaf on reclaimed glass. 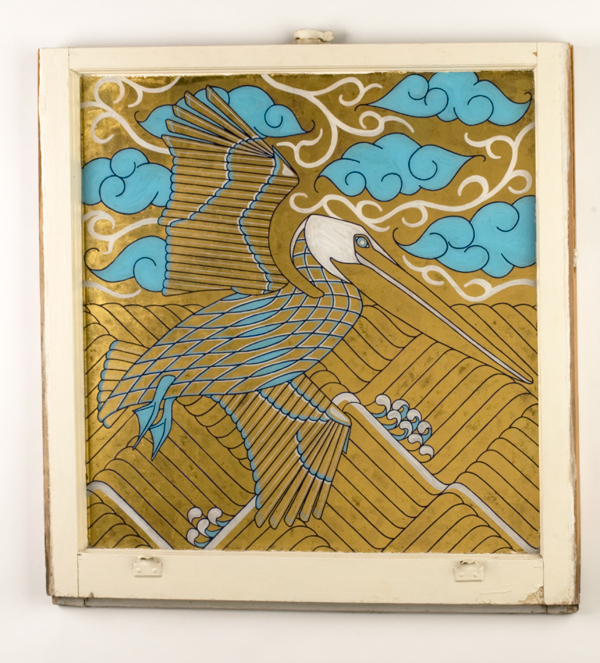 Oil paint, tinted varnish, 22 karat gold leaf and gilders silver on reclaimed antique window sash. 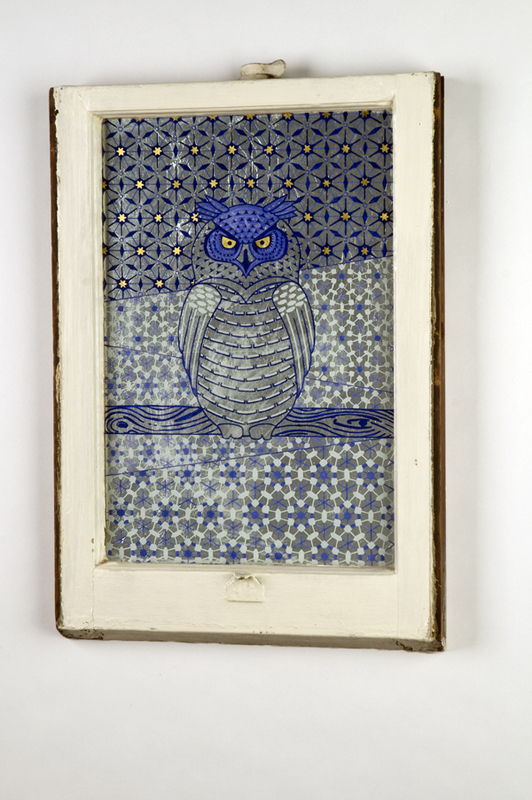 Oil paint, tinted varnish, 23 karat gold leaf and gilders silver on reclaimed antique window sash. Oil paint and 22 karat gold leaf on reclaimed antique window sash. 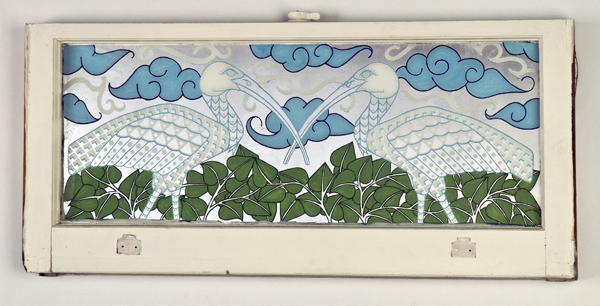 Oil paint, tinted varnish and gilders silver on reclaimed antique window sash. Oil paint and gilders silver on reclaimed antique window sash. 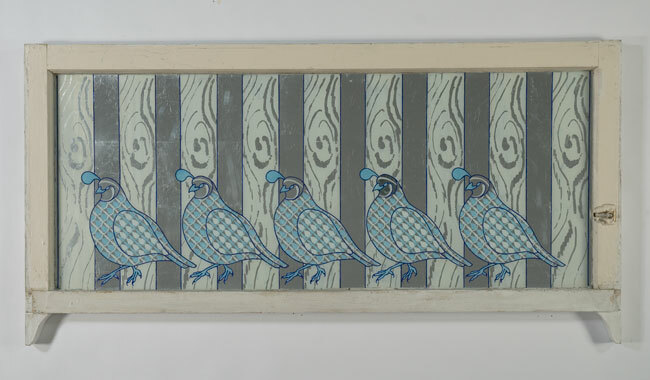 Robins on the Mall, Washington D.C.
Oil paint, 23 karat gold leaf and gilders silver on reclaimed antique window sash. Oil paint, tinted varnish, 23 karat gold leaf and gilders silver on glass. 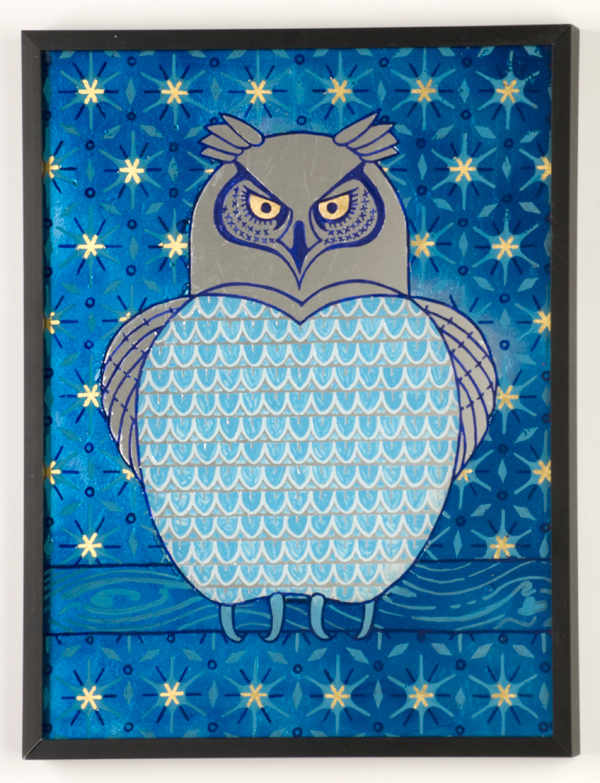 Oil paint, tinted varnish and gilders silver on reclaimed glass. Oil paint and gilders silver on reclaimed glass. Oil paint, tinted varnish, 22 karat gold leaf and gilders silver on glass.